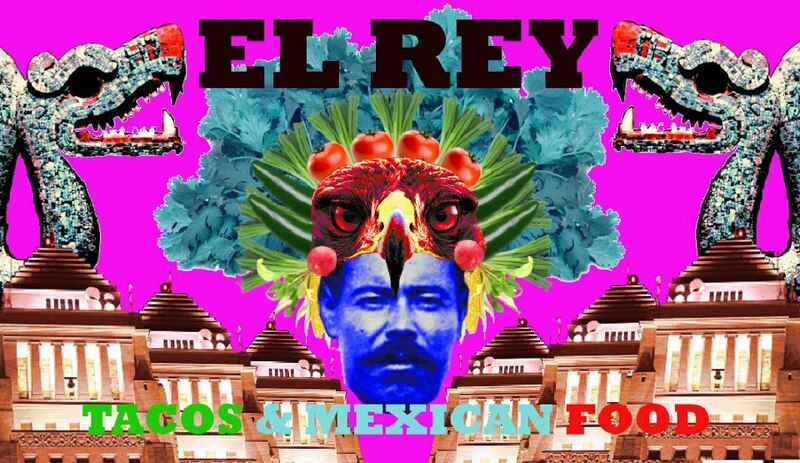 El Rey are now serving their authentic tacos at Riley of Clapton, every Friday night. Expect something very authentic! 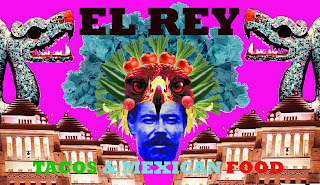 "I am proud to announce taco nights happening at Riley of Clapton. This is a great bar that serves microbrewery beers from the States. Tacos and Mexican food focusing on a fusion of family recipes, Guadalajara Mexico and Los Angeles favorites. This is not Tex-Mex and I know you hear this a lot, but we are authentic Mexican food."